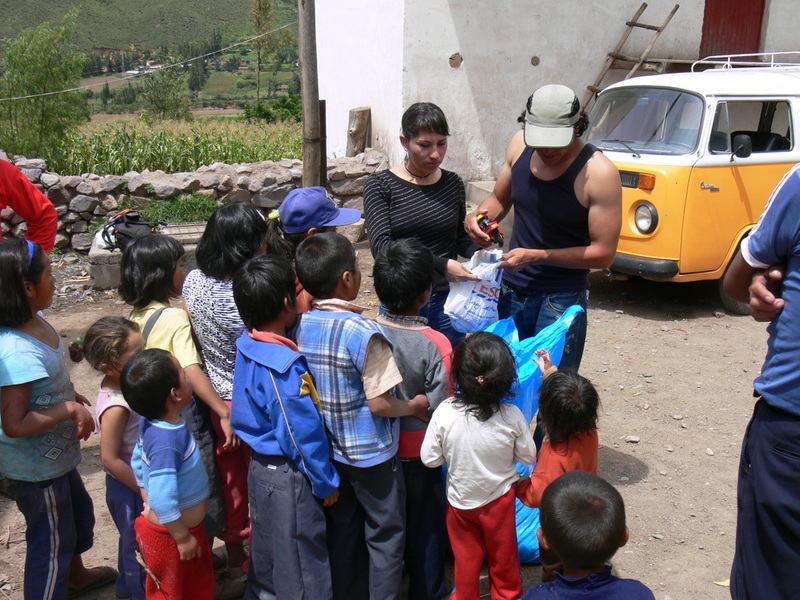 We provide aid such as blankets, clothes, food, vitamins, and personal hygiene items to low income Peruvian families and communities and aim to leave behind a little bit of education. When possible, we purchase needed items from local Peruvian vendors and distribute them to families and individuals in the villages. This helps support the local economy. We try to leave behind bits of education as we provide outreach. Our belief is that education is the pathway through poverty and gives people a sense of empowerment. We respect people’s backgrounds and histories and do not wish to change their values. Our role is to help support these communities and assist through basic education, whether it be teaching Leave No Trace principles, basic hygiene and disease prevention, nutrition, or basic first aid. Service: We hope that by sharing our talents and love for what we do, we can affect positive change for the better of a community. Shared Humanity: We recognize that we are part of a bigger family through our shared humanity. Respect: We respect people’s backgrounds and histories and do not wish to change their values. 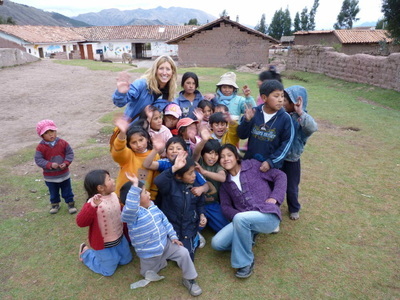 Our role is to help support these communities.